Brother and Sister duos are becoming more popular now, with the likes of The Shires being played on radio stations all around the UK. 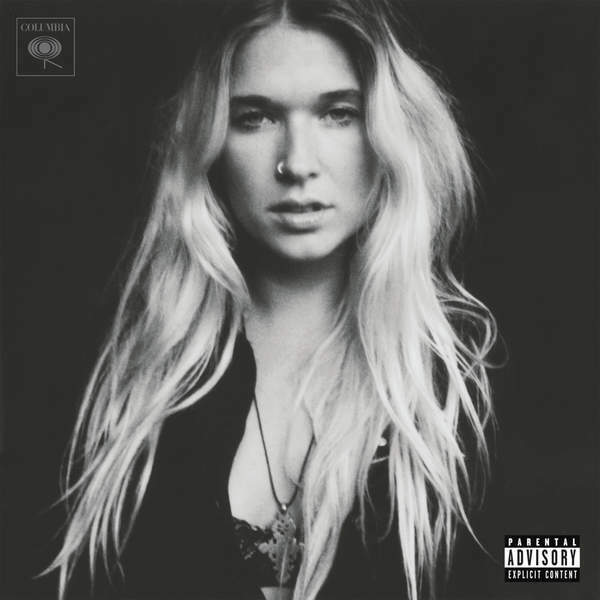 Wild Belle are no exception, with the Chicago act creating great multi-genre and hard to define music on their first record Isles, released in 2013. Their second album continues much the same as Isles, with brother Elliot Bergman adding the Jazz he studied at University, but also making way for other eccentric sounds. Title track 'Dreamland' is definitely a slower Pop song Lissie would have wanted to record, but Wild Belle brought it to their album with a lot more grace and style, suiting Natalie's vocal range perfectly. 'Cannonball' shows the variety of sounds on this record, with it sounding Miranda Lambert-esque and a song that belongs at the end of a disco for the slow dance. Despite the negative sounding title, 'The One That Got Away' has a Pop but also definitely a little Tribal feel with the percussion instruments used, like something that could be played in the middle of the African desert and putting you in the mindset of a campfire and guitars, but also with the blazing sun and people singing loudly and dancing, positive vibes and imagery, something missed a lot in music these days. Dreamland is a great showpiece of eclectic sounds and genres, being a great example of how brother and sister duos work so well together and can create great music that people need to take notice of and listen to. You can buy Dreamland on iTunes, Amazon (UK | US) and stream it for free on Spotify. Be sure to follow Wild Belle on Twitter, Instagram and Facebook to see what they're up to. Also follow me on Facebook and Twitter to know about my posts first.